The DOODLES, DESIGNS, and aRT of CHRISTOPHER BURDETT: Portent (Commander 2018) Artist Proofs NOW AVAILABLE! Portent (Commander 2018) Artist Proofs NOW AVAILABLE! Artist proofs of my Commander 2018 card, Portent, are NOW AVAILABLE on my store! 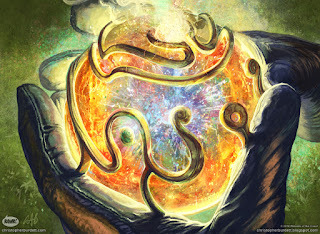 If you are interested in the Portent artist proofs, now is the time to act! I am a *LITTLE* behind in posting this, but better late than never. 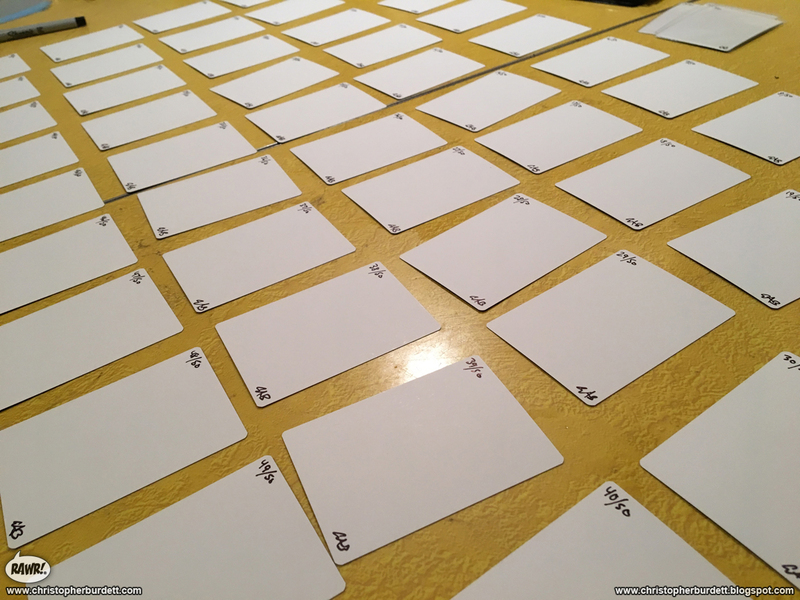 All of my artist proofs come signed and numbered, and the standard APs are limited to 50. As always, there is an option to just buy the artist proof or to get a unique, one of a kind sketch on the back of the card. 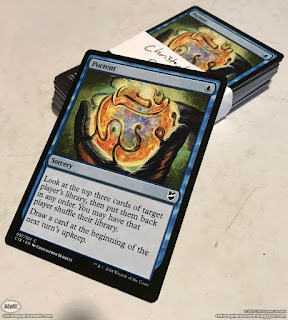 Portent Artist Proofs now available! All of my Magic the Gathering Artist Proofs for all your Artist Proof needs! All signed and numbered for your enjoyment! PRINTS available over on my web store! Portent - Commander 2018 - Prints NOW AVAILABLE! See You at Gen Con 2019!